Your metabolic rate changes throughout your life. It’s the highest when you are growing up, then it starts to slow down as you get older. But the speed of your metabolism depends on things other than age. 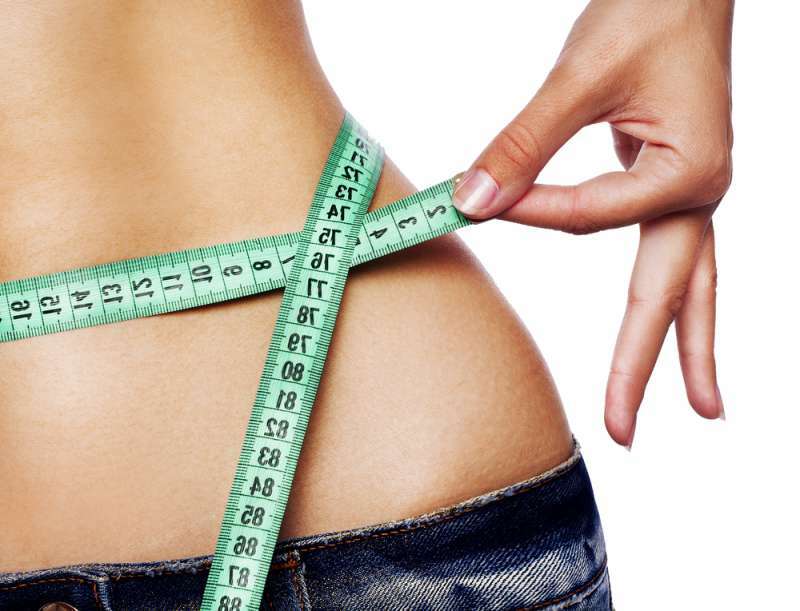 Your activity level and diet obviously play a role, and there are ways to increase your metabolic rate. You have probably heard that breakfast is the most important meal of the day. It helps jump-start your metabolism and gives you energy to start the day. Make sure your breakfast includes enough protein, as it’s filling and creates a lasting sense of fullness. Drinking water aids digestion and supports metabolism, while dehydration has the opposite effect. 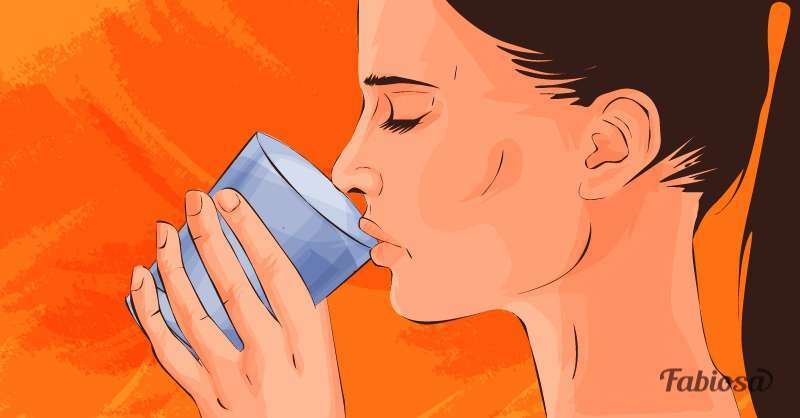 Drink plain water throughout the day; the average amount recommended for adults is 8 glasses. Studies have shown that chronic lack of sleep contributes to a slowdown in metabolic rate, and a whole host of other problems, including diabetes, heart disease, and depression. 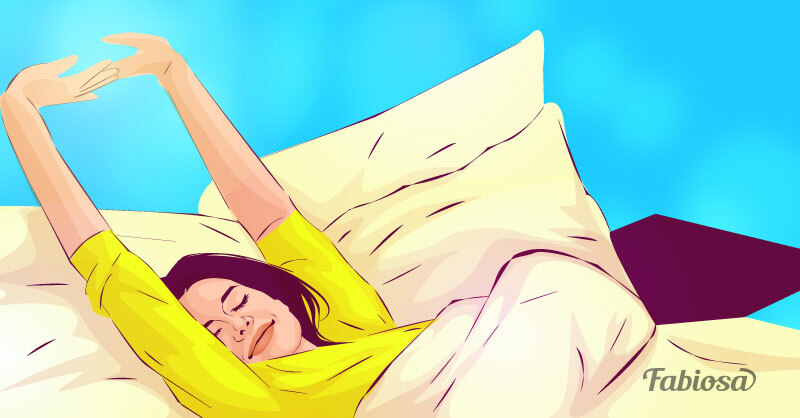 Get eight hours of sleep every night, and set regular hours for bedtime and waking up. 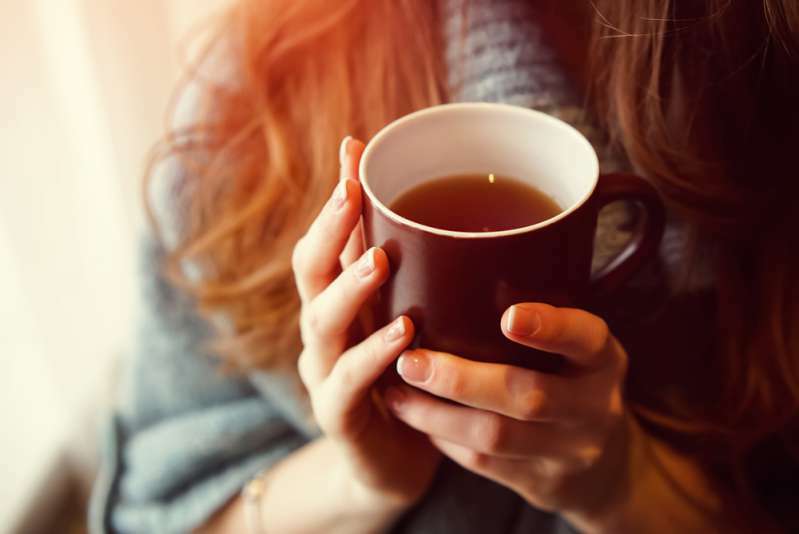 Most people drink coffee because it helps them wake up in the morning, but did you know that the drink can also increase your metabolic rate? 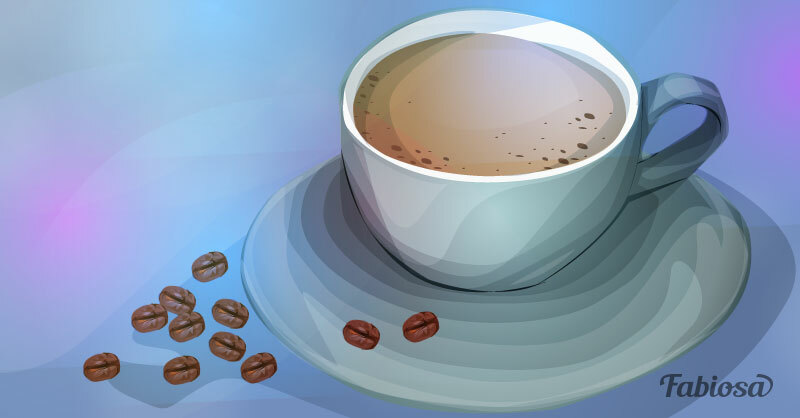 You can drink a few cups of coffee a day, but make sure not to exceed the limit of 400 mg of caffeine. Natural brewed coffee will work best, and don’t add any sugar to it. Not only is green tea a great source of antioxidants, but it can also increase your metabolic rate to some extent. Have a cup of unsweetened green tea whenever you want, and put some lemon in the drink for added benefits. Sure, we all know that exercise boosts calorie burning, but what type of activity does this job best? High-intensity interval training (HIIT), in which you alternate short periods of intense activity with recovery periods, may be the best option to boost your metabolism. If you think HIIT is not for you, other types of exercise and simply being active will do. Just keep moving! 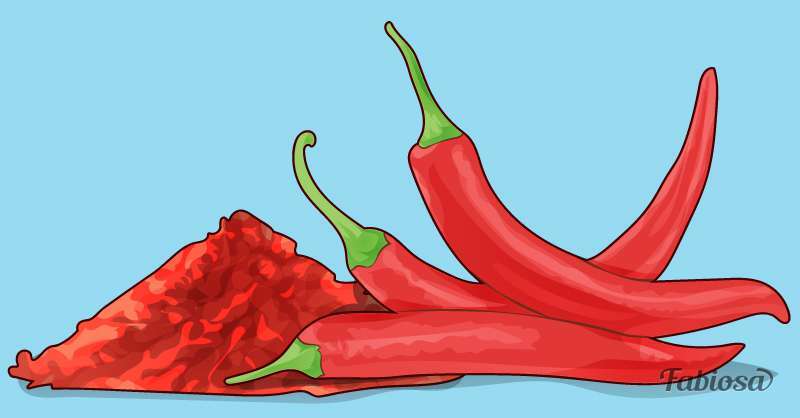 Cayenne pepper, either fresh or in the form of powder, can contribute to calorie burning to some extent. Feel free to use it if you can tolerate the heat. Plus, you’ll be able to use less salt to add taste to your dishes. 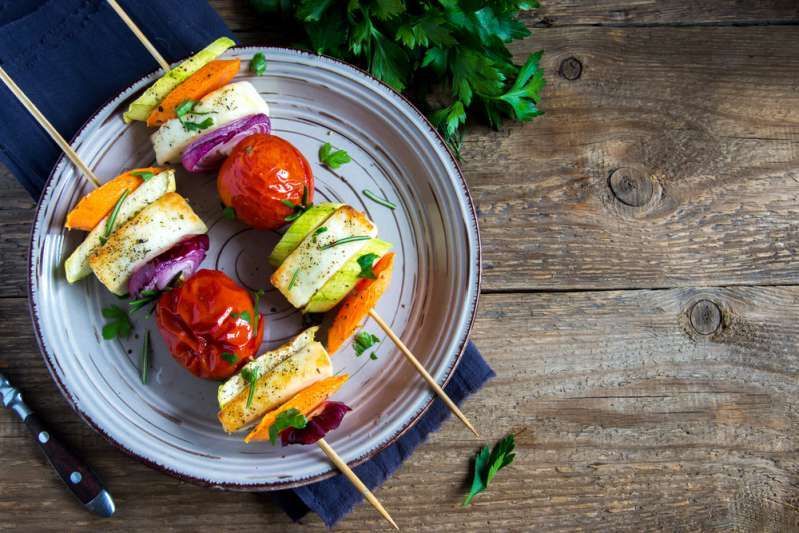 Eat five or six smaller meals instead of three large ones to spread your calorie intake evenly throughout the day. 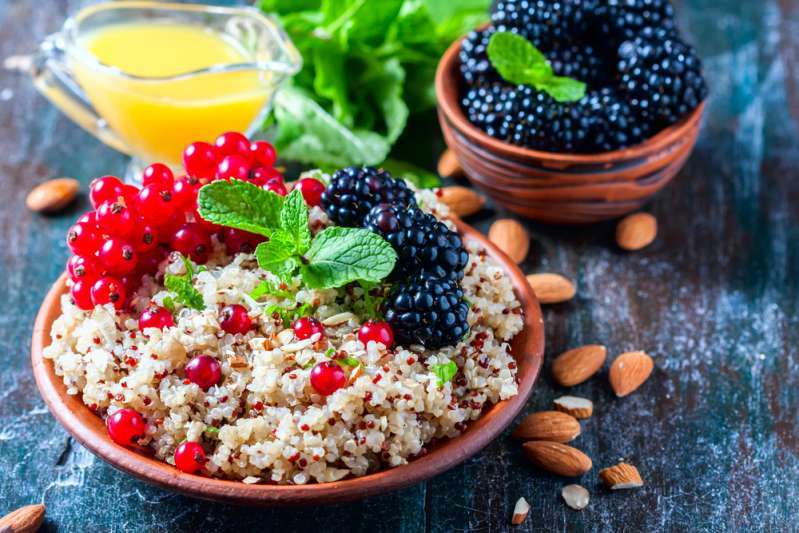 As most people don’t have the time to eat this way, you can have three average meals and a couple of nutritious and healthful snacks in between. Good options for a snack are nuts, fruits, berries, whole-grain toast, or plain yogurt. 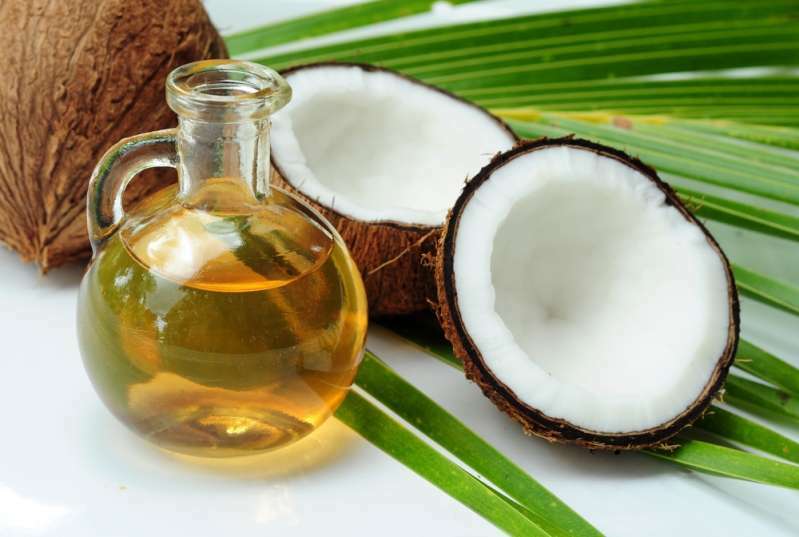 Coconut oil is a great source of medium-chain fats, which are better at boosting metabolism than other types of fats. Try adding coconut oil in place of other plant oils you use in cooking, and you’ll see the result.